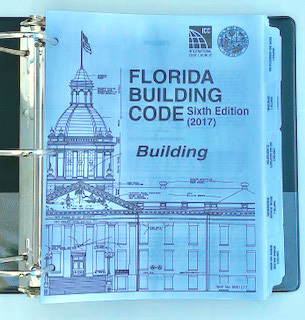 The 2017 Florida Building Code Book (6th Edition) Looseleaf. Stay up to date with the latest changes and newest additions. 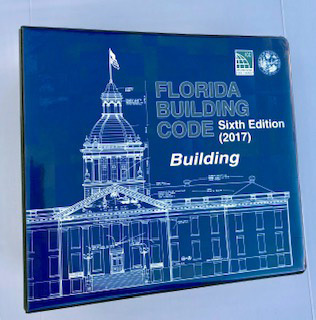 This brand new edition will go over in detail the latest changes to safety procedures, accepted materials, code changes and more. Chapter tabs are also included with the Code Book!